Have you ever imagined yourself walking the red carpet, a hundred paparazzi flashbulbs going off as you slink along in your floor-length, bias-cut silk dress? If that’s your idea of a nightmare (perhaps you have recurring dreams about such walks where you realise that you’re naked, or that your shoe gets stuck in a drain-cover, or that your dress blows up to reveal terrible knickers) then look away now. If, however, you’d give your right arm to walk the red carpet with your hair beautifully coiffed and your skin lit by dozens of camera flashes, you might want to listen very carefully! 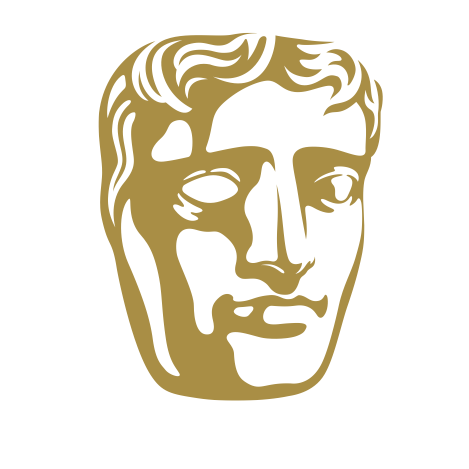 I have a pair of incredibly desirable tickets in my possession; tickets that will allow one reader and a friend to attend the BAFTA Television Awards Ceremony on Sunday 12th May. The lucky winner and their friend will get to walk the red carpet, their hair expertly styled by celebrity hairdresser Mark Hill’s team and then attend the awards ceremony at the Royal Opera House. The winners will also each receive a gorgeous set of Mark Hill’s latest products from the MiracOILicious range including Nourishing Shampoo & Conditioner, Moroccan Argan Oil and the 2 Minute Intensive Treatment. I’ll be attending the awards too and nosing about backstage, so I’ll be checking in to see how the hairstyles are coming along with the Mark Hill team and making sure that there’s no diva-ish behaviour. I can’t wait – what a fabulous thing to do on a Sunday! Serious stuff: to be in with a chance of winning, you must be signed up to A Model Recommends: Exclusive (just pop your email below. It’s a quarterly newsletter, though at present it seems to be an annual newsletter) and you must be over the age of 18. You must be free on the 12th May (obviously!) and able to get yourself and your plus-one to and from London as travel is not included in the prize. There’s no monetary equivalent or other substitution and the prize cannot be transferred. The prize of TWO TICKETS will go to ONE WINNER so that they can take a friend to accompany them. How to enter: leave a comment on this post with a sentence about one of your fears. I’ll start you off: I have a great fear of all my teeth suddenly falling out. Entries in by Friday 3rd May, please, at noon (UK time, BST) and please don’t enter if you have no way of attending or I’ll spend an age chasing up non-starters! Thank you so much to Mark Hill for providing this prize – his new MiracOILicious products will be available from June exclusively through Boots. The Arqiva British Academy Television Awards will be broadcast on BBC One on 12 May. Previous Post ASOS Fluro Boucle Jacket!